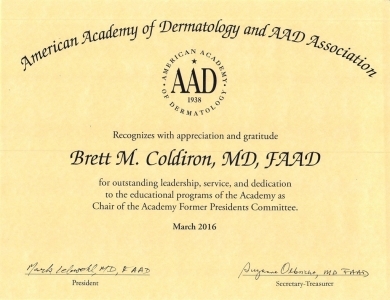 Brett Coldiron, MD, is one of the most distinguished Mohs surgeons in the world, having cured over 50,000 cases of skin cancers. 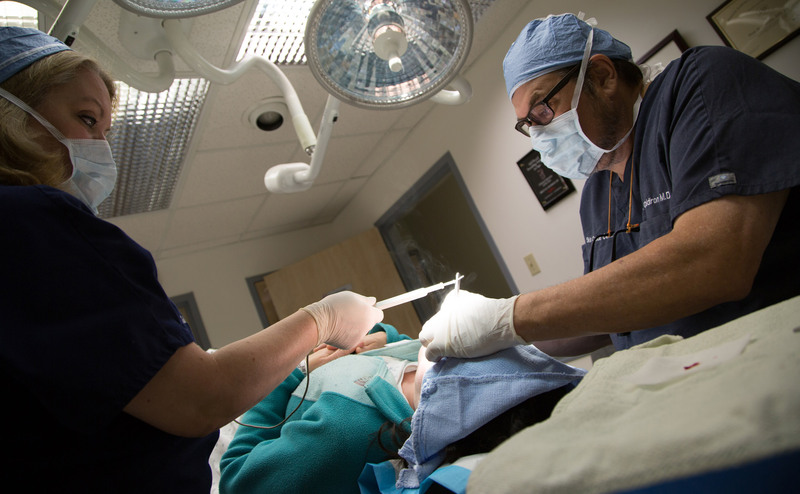 In addition to founding the Skin Cancer Center, he has served as president, vice president and secretary-treasurer of the American College of Mohs Surgery. 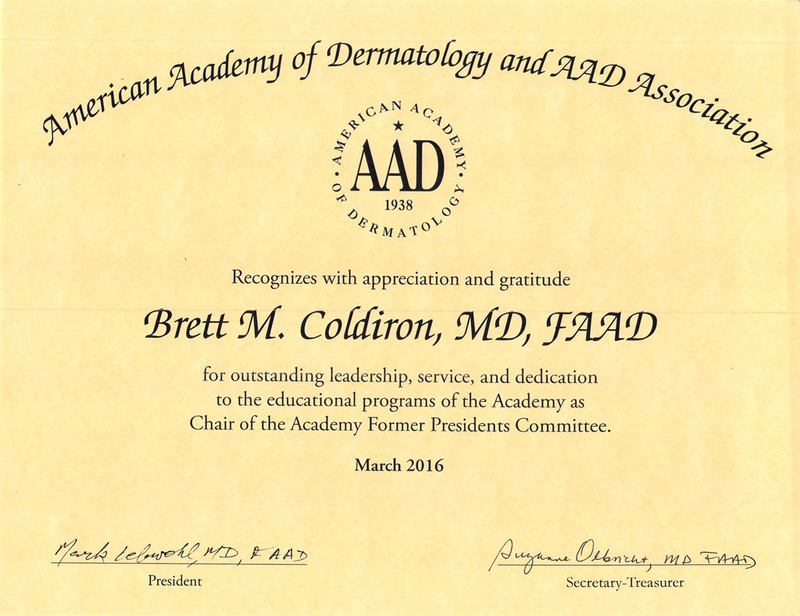 Dr. Coldiron is President of Ohio Dermatological Foundation, and past president of the American Academy of Dermatology, representing 18,000 dermatologists worldwide. 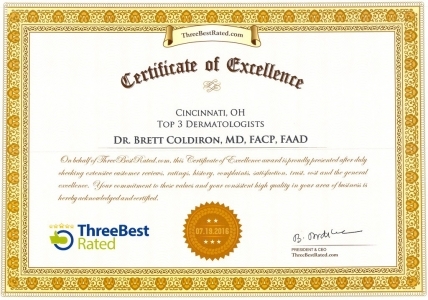 Dr. Coldiron is board certified in Internal Medicine (residency at the University Hospital, Cincinnati), Dermatology (residency at University of Texas Health Science Center at Dallas Parkland Memorial Hospital), and fellowship trained in Mohs and Dermatologic Surgery (Northwestern University and the University of Illinois at Chicago). 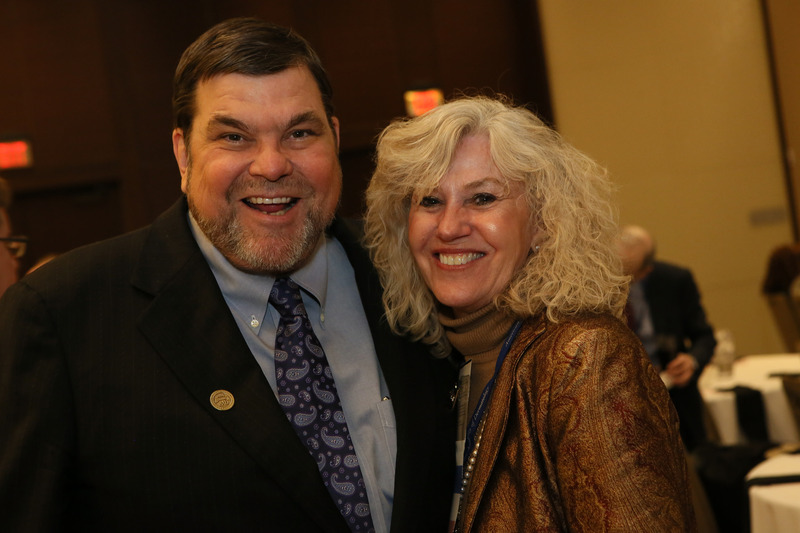 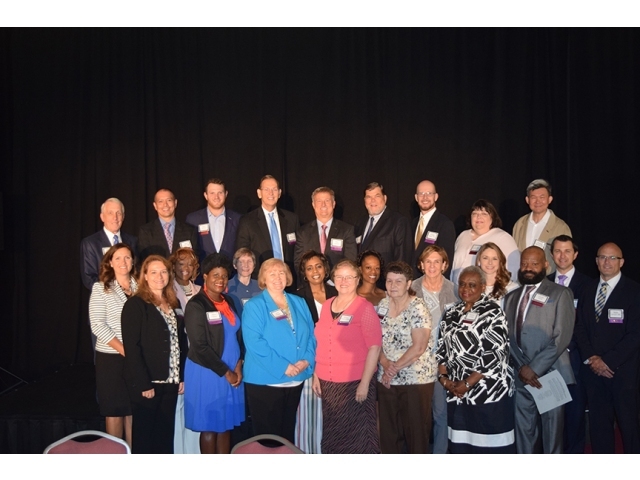 Dr. Coldiron was recently named an honoree at The Healthcare Leadership Award luncheon. 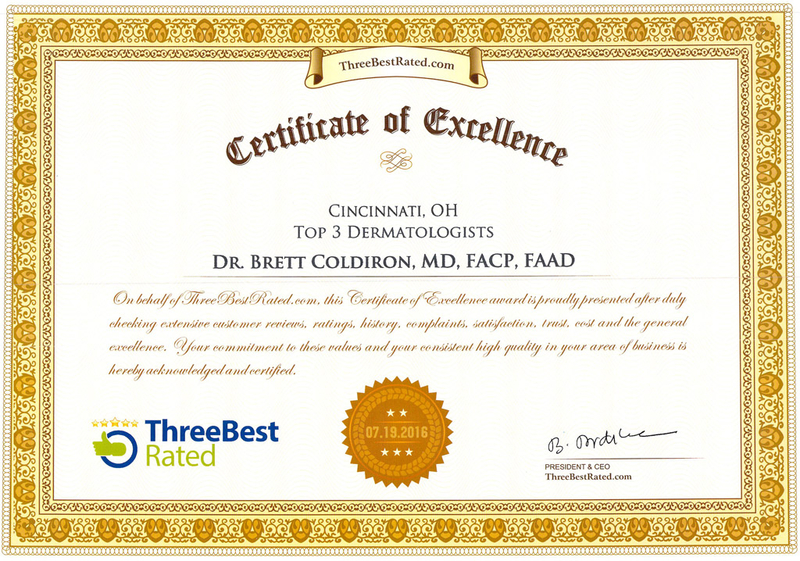 Best Dermatologists in Cincinnati, OH Handpicked Top 3 Dermatologists in Cincinnati, OH. 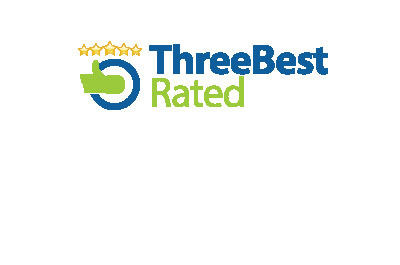 We recently checked customer reviews, history, complaints, ratings, satisfaction, trust, cost and their general excellence. 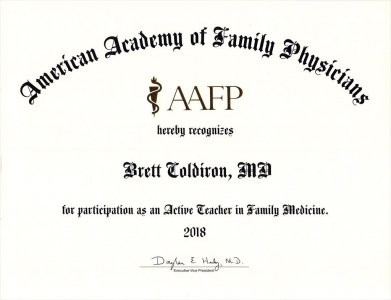 You deserve only the best in life! 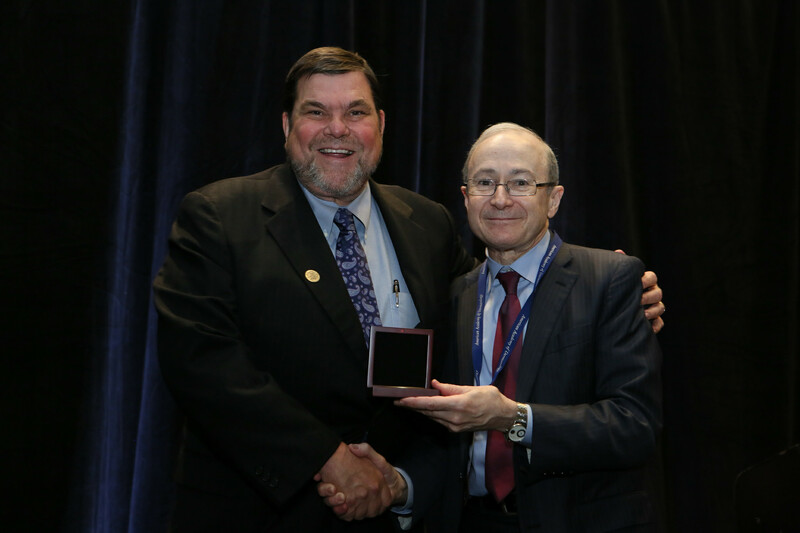 Dr Brett Coldiron receives a medal from Dr. Mark Lebwohl, current past president of the American Academy of Dermatology, for his service as president of the AAD. 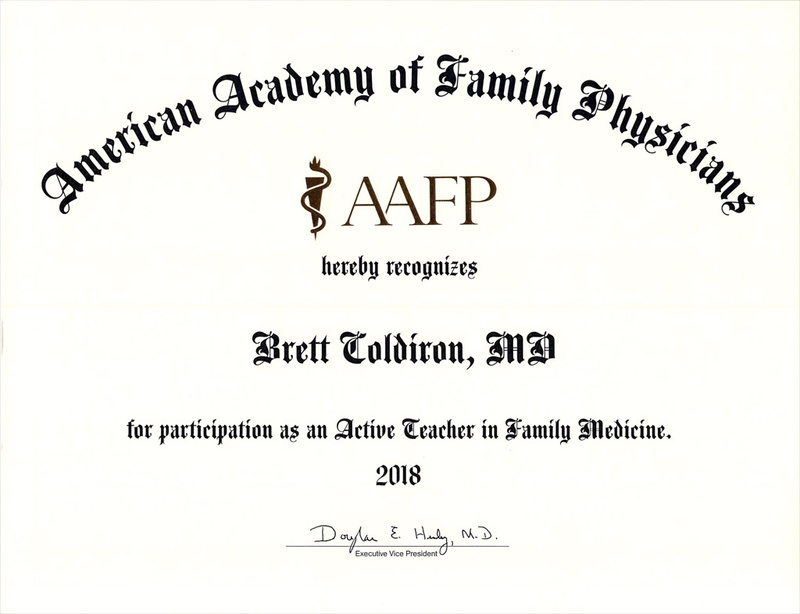 Dr. Brett Coldiron receives recognition from Dr. Erin Boh, Chairwoman of the Department of Dermatology at Tulane Medical School, New Orleans, for his service as president of the American Academy of Dermatology. 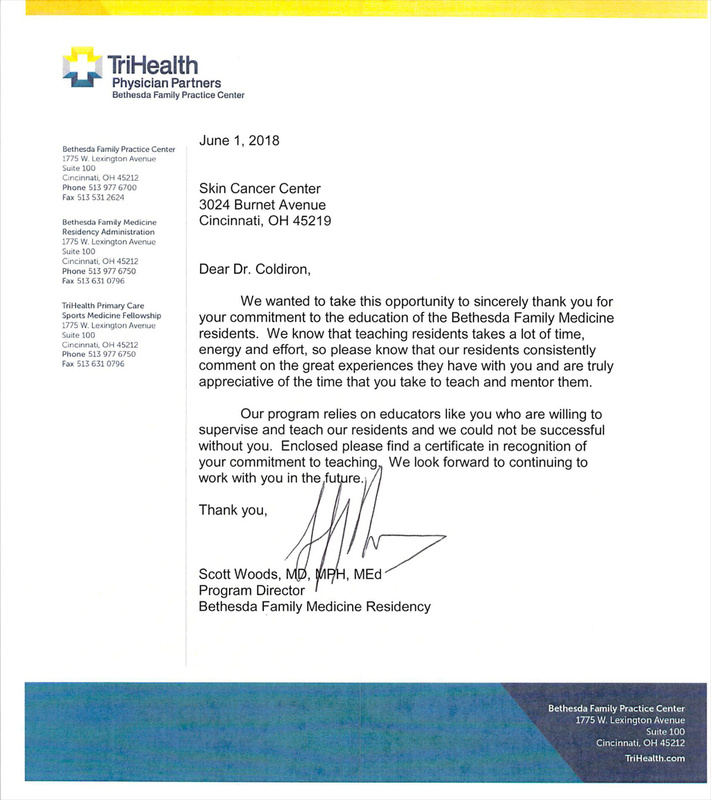 You are A+! 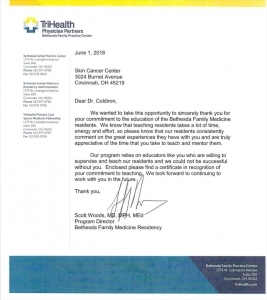 Besides being healed, I am also renewed and encouraged.” – M. Madonna H.